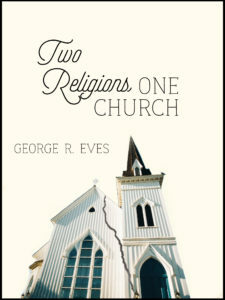 The recently updated, second edition of George R. Eves’ Two Religions, One Church is available as an E-book. Just click on the book cover on the right to view the book. This license allows you to print the book for yourself or for your friends who don’t have access to a computer. In Canada, the file can be sent or taken to Staples or UPS and printed with a coil binding for about $20. The method of downloading the book off-line depends on the browser you are using. These are the instructions for the most popular browsers. You may also prefer to download the book chapter by chapter. 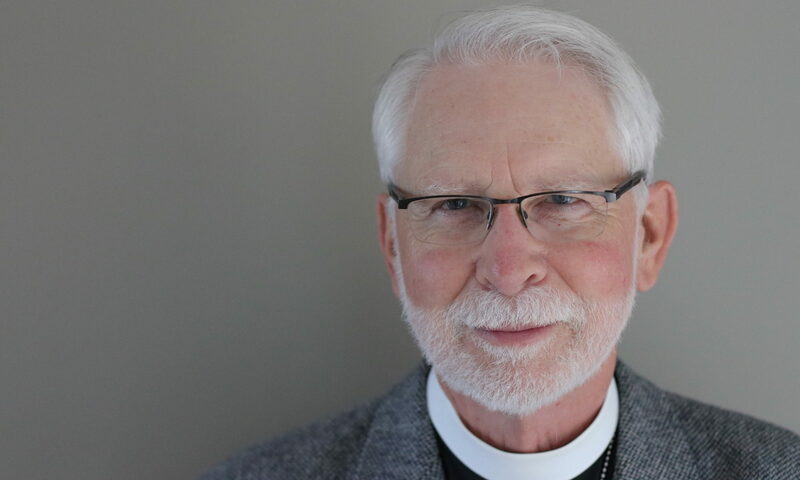 Please note that some of the links may not work in some browsers. Look in the FAQs for a listing of all of the links in the book. The book can be downloaded to your Kindle, Kobo, Apple Book or other PDF reading app on your device or tablet for ease of reading and with varying functionality (bookmarks, highlighting, etc. ).